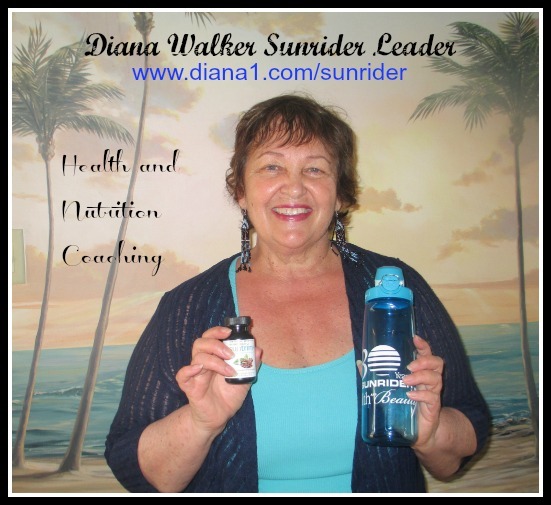 Diana Walker Archives - Sunrider More Energy, Laser-Beam Thinking, Vibrant Health! 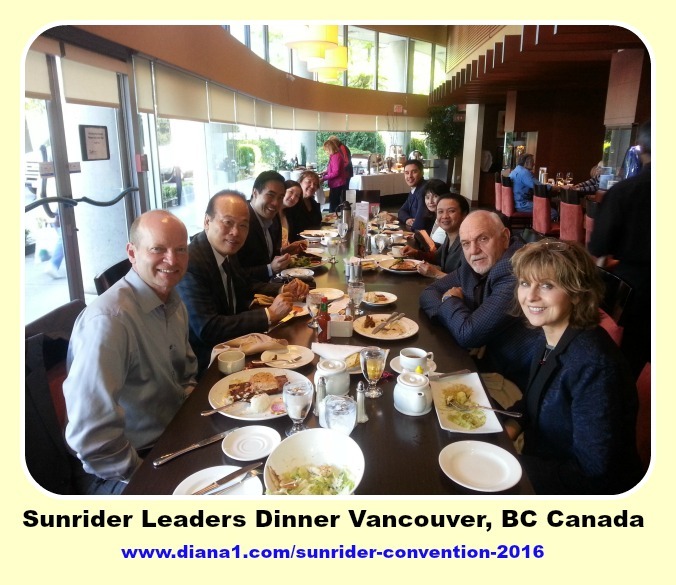 Dr. Tei Fu Chen Sunrider Founder, with his son Dr. Reuben Chen, Vice President of Business Development at Sunrider International, visited Vancouver, BC, Canada on October 16th. 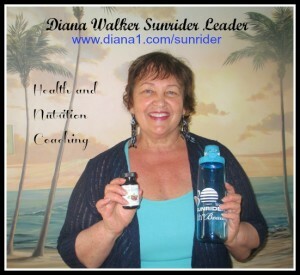 Diana Walker, Sunrider Leader, took photos, took notes, and took videos. 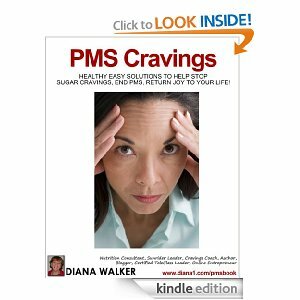 This is almost a 20-year journey for me (Diana Walker), and it brings me great joy to hear both Drs. Chen speak and share their wisdom with us. 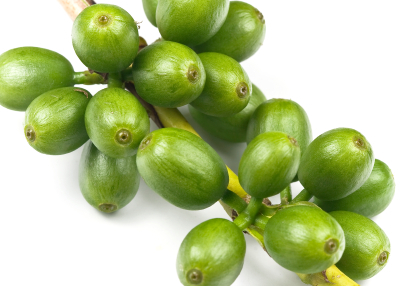 Dr. Tei Fu Chen asked: “What is the one thing that will make you successful?” …. There is no free lunch. We need to work hard and make the right choices. This is true, and the answer to the question is: “HABIT”…. Your Habit will determine your Destiny. 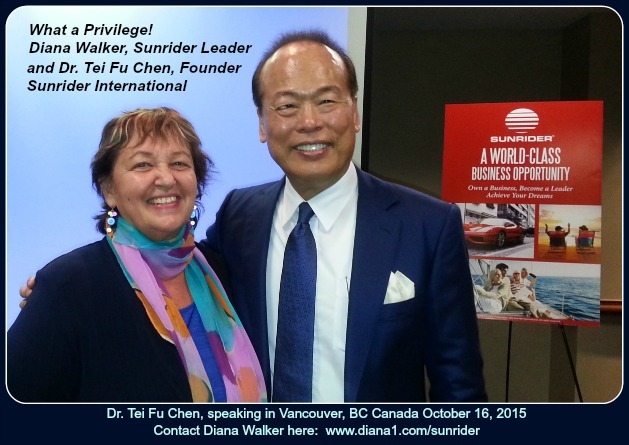 Dr. Tei Fu Chen Sunrider Founder emphasized making a habit of calling 2 people a day. Genius is the result of Practice. Learn how to talk to strangers. 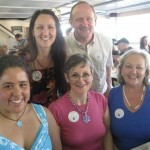 Get referrals. Every business is a people business. Dr. Chen is deeply committed to each one of us being successful. Dr. Reuben Chen started out by talking about a Virtual Hug and Real Physical Hugs. Physical Hugs every day reduce depression and increases endorphin levels. Hugs need to be 20 seconds, not 3 seconds. It is important that we feel hugged! Dr. Reuben Chen also emphasized that Networking, to young people, means Social Networking. 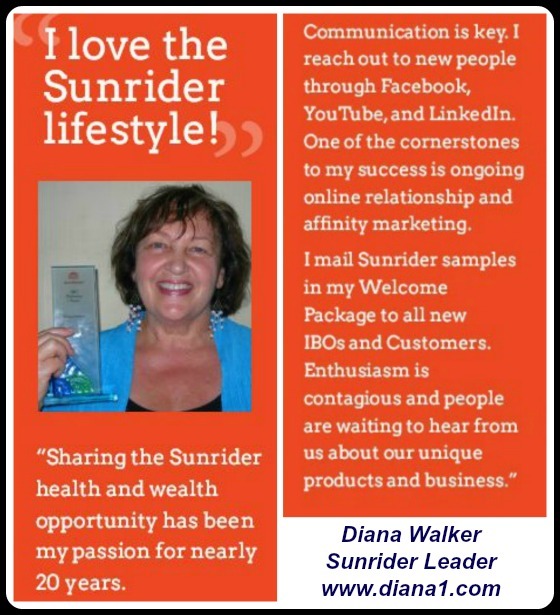 Most attendees have been part of the “Sunrider Family” for a long time. 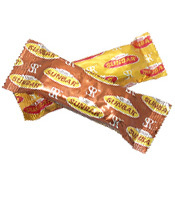 He emphasized the idea that each one of us is an Influencer, not a Salesperson. 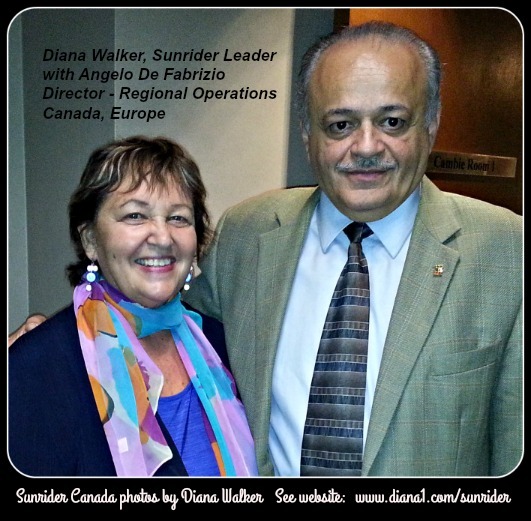 Angelo De Fabrizio is the Sunrider Director, Regional Operations, Canada and Europe did a wonderful job, with his staff, of setting up this lively, educational workshop. Attendees loved the personal attention and guidance and wisdom shared by the father and son team of Dr. Tei Fu Chen Sunrider Founder, and Dr. Reuben Chen. It was such a fun and lively evening. 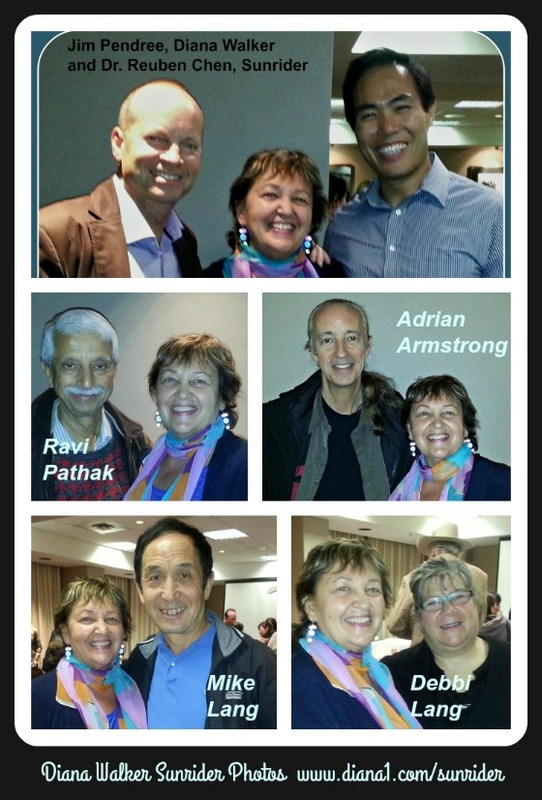 I didn’t get photos with all the wonderful friends who attended the Sunrider Canada event but I did get photos of Jim Pendree, Ravi Pathak, Adrian Armstrong, and Mike and Debbi Lang, which I am showing below. I didn’t get photos of all the Sunrider Canada staff, but I am showing the photos that I do have of Sunrider staff below. 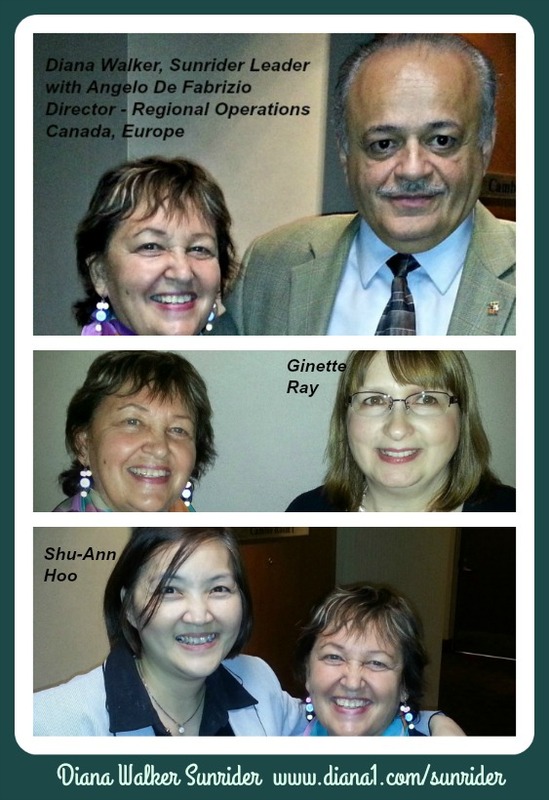 Photos taken with Angelo De Fabrizio, Director – Regional Operations, Canada and Europe. 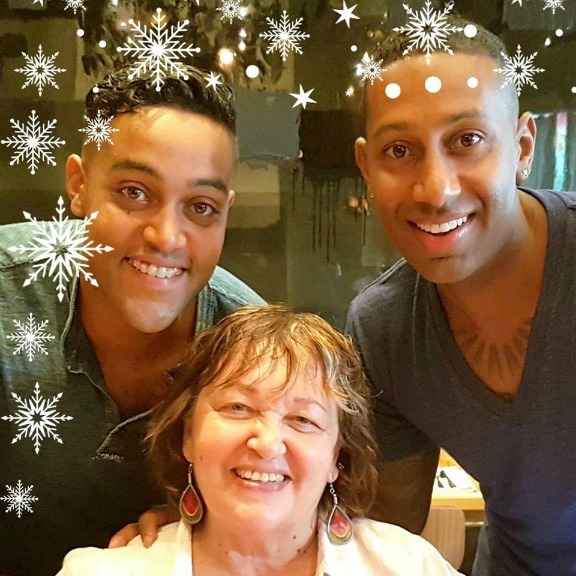 Next photo is me with Ginette Ray. 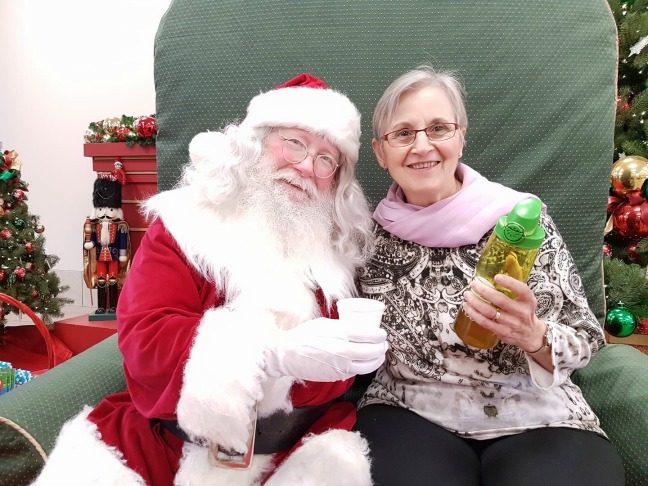 Thank you, Ginette for all you do!! 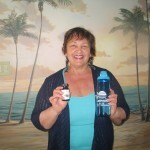 I wish I had taken a photo of Treena Tan – she helps me so much with my Sunrider business. Also shown in the bottom photo is Shu-Ann Hoo, Business Development Manager. 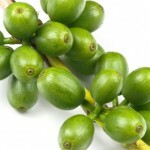 Now I am very motivated…. 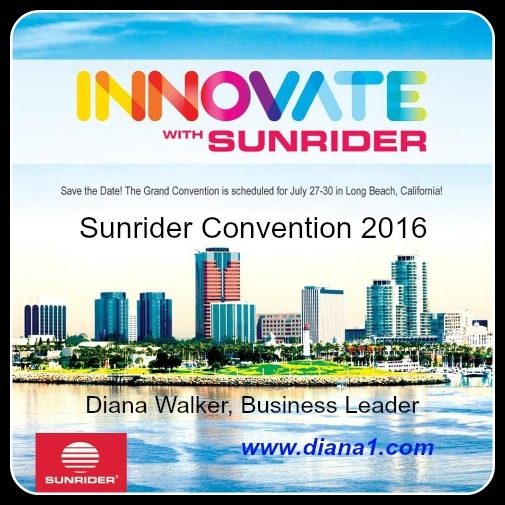 I love my work, which is sharing Sunrider, and it is my passion and my work, so I feel so fortunate! This is an exciting time! 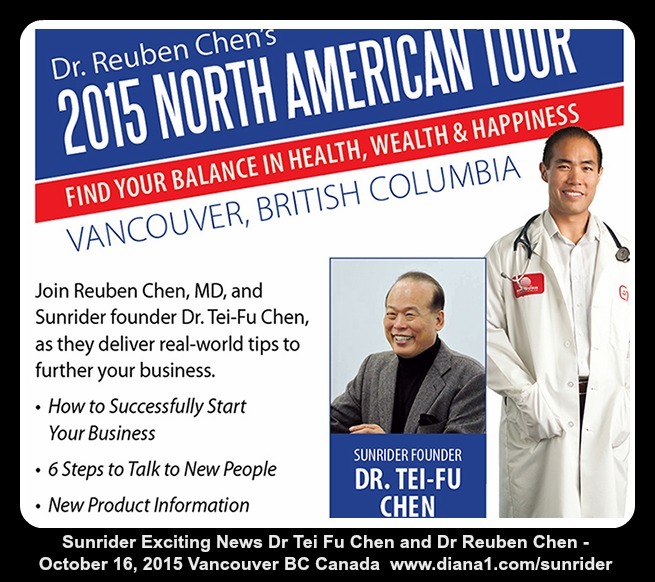 Dr. Tei Fu Chen, Founder of Sunrider, and Dr. Reuben Chen, will be in Vancouver on Friday, October 16, 2015. 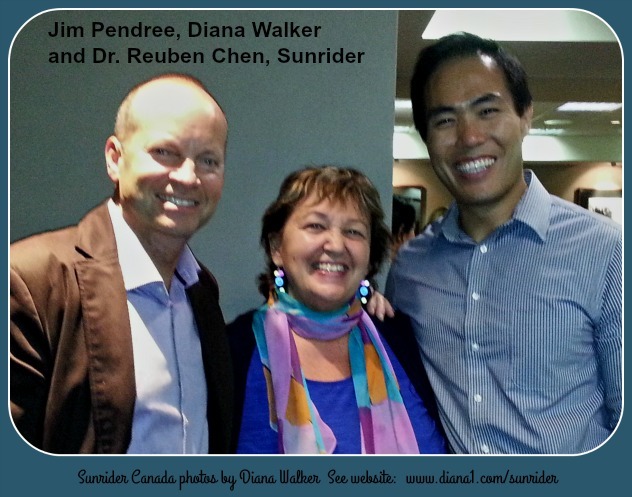 I am so grateful for the Chens and for Sunrider – and to Trudy Stoelting for introducing me to Sunrider 19 years ago! I am privileged to be able to meet the Chens annually at Sunrider Conventions in California. 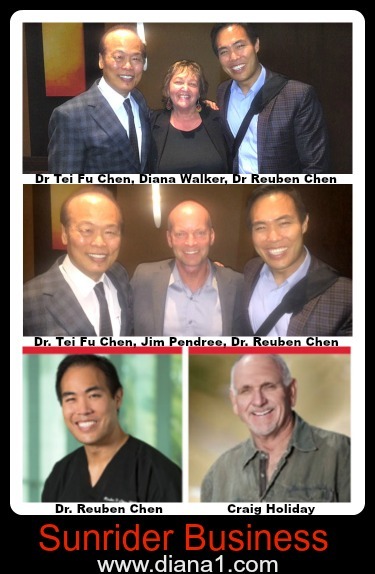 We are fortunate to have Dr Tei Fu Chen and Dr Reuben Chen visit Canada on this North American Tour. They will be in Vancouver, BC on Friday, October 16, 2015 and also in Regina, Saskatchewan on Saturday, October 17, 2015. 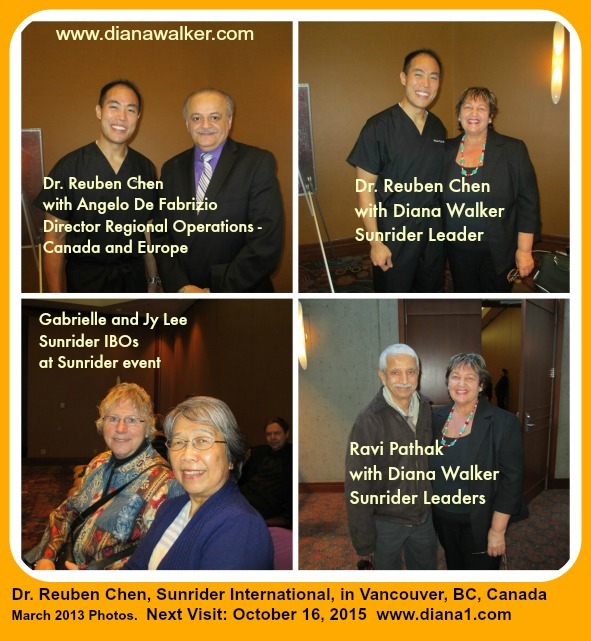 I hope to see you at the Sunrider Vancouver Canada Seminar with Dr. Tei Fu Chen and Dr. Reuben Chen! 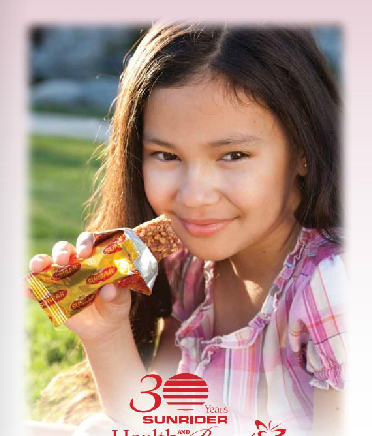 Sunrider Foods That Loves You Back Happy Valentines Day! 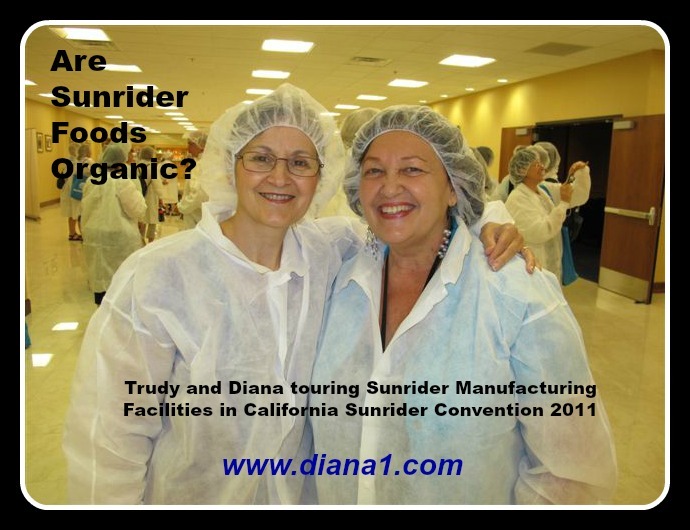 Sunrider Foods That Love You! 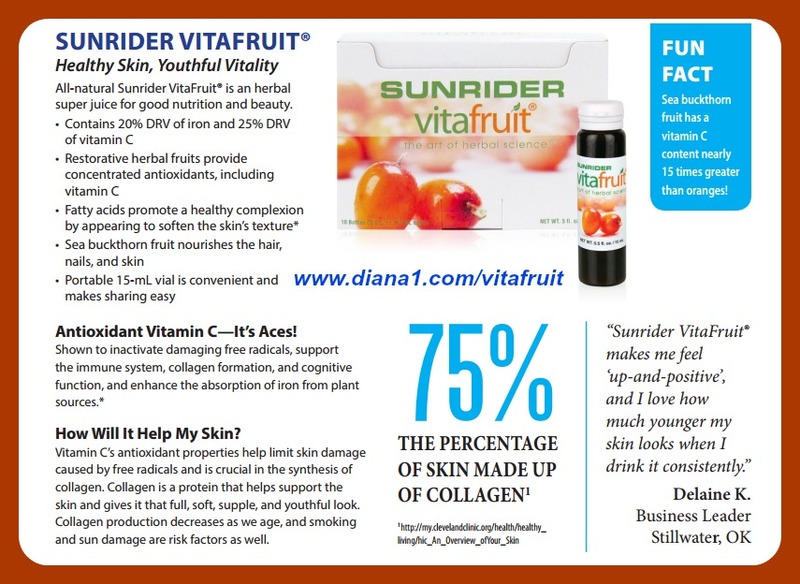 Sunrider Foods – Your Choices Now will dictate your Health in the Future! 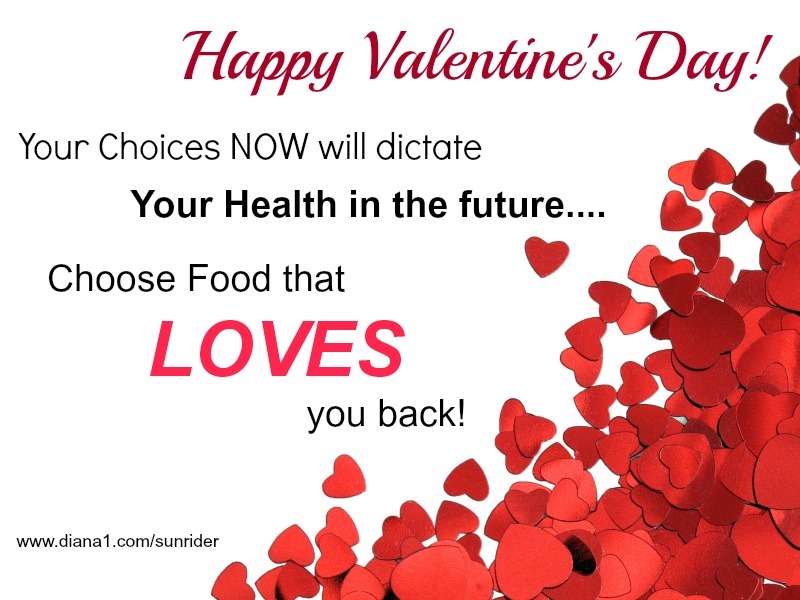 Choose Food that LOVES you back! 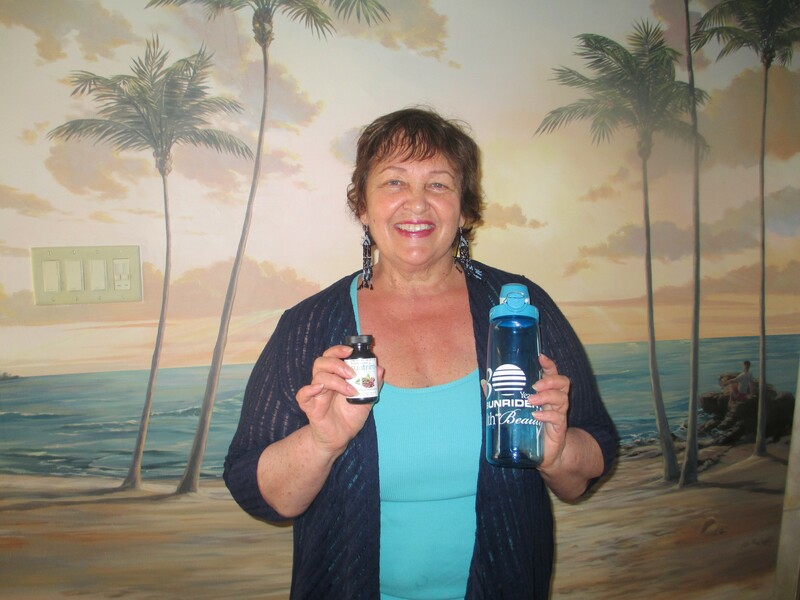 I am so grateful that my good friend Trudy Stoelting introduced me to Sunrider Chinese herbal nutrition almost 20 years ago! I made a Tribute to Trudy Video which I want to share with you. 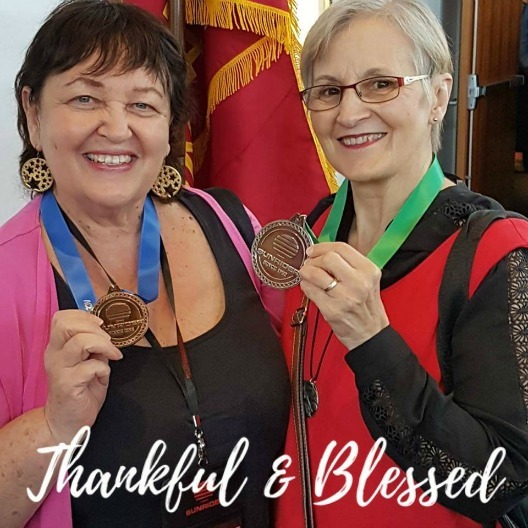 I am so very grateful to her for introducing me to these life-changing formulas, and I am also grateful to have such a wonderful friend. 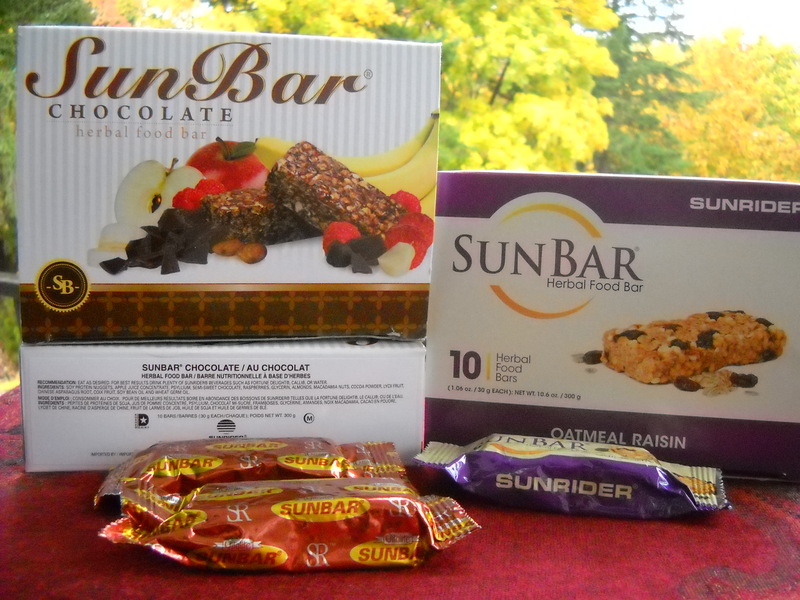 Sunrider Foods That Love You Back! 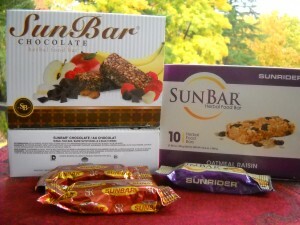 If you are already a Sunrider Customer – I know you are LOVING your powerful nutrition, and that it LOVES you back!! 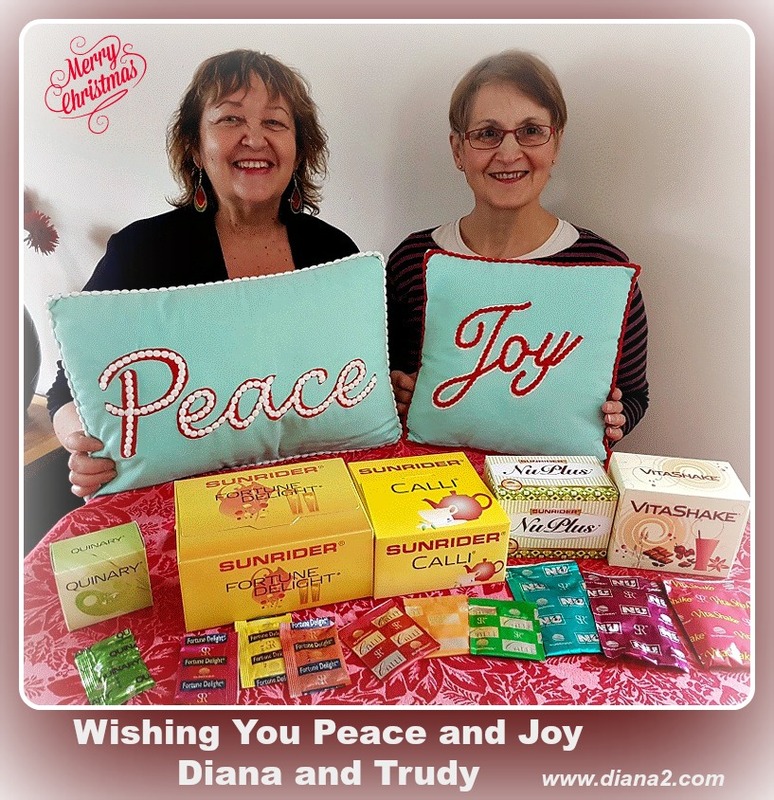 When you listen to Trudy’s story and watch our “adventures” together in the video above, you will learn that cravings for junk food disappear, and cravings for Healthy Food develop, just by simply implementing a few changes. 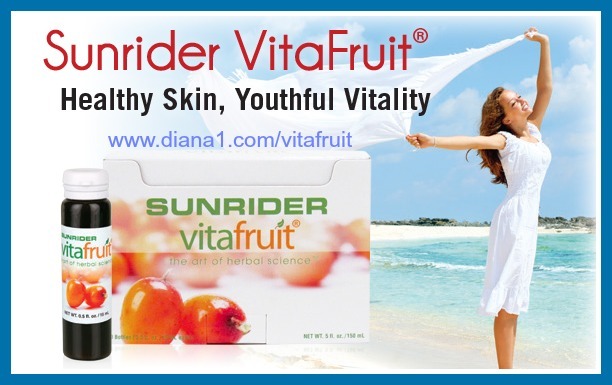 Add Calli Tea, Fortune Delight, Sunrider NuPlus, Vitashake, Stevia, Quinary, into your daily routine, and you will be Vibrantly Healthy! Be sure to watch the full video – it’s just over 5 minutes long – I hope you enjoy it! 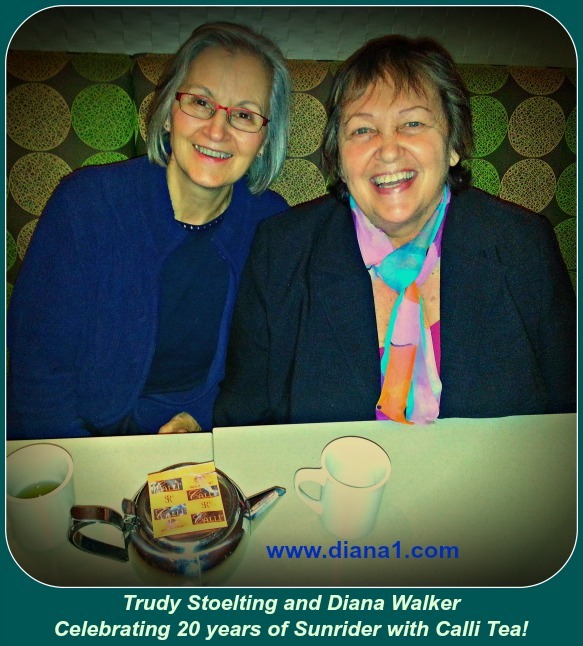 Update February 2016… It was wonderful to meet up with my good friend and Sunrider Leader Trudy Stoelting in Vancouver. Trudy and her husband Rye flew in from Nova Scotia to visit family, and I arrived in Vancouver to visit family, so we were able to meet up for dinner and to celebrate 20 years of Sunrider with Calli Tea. Here’s our photo!! 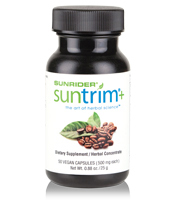 SunTrim Plus, will be highlighted by Dr. Reuben Chen – son of Dr Tei Fu Chen, who is the Founder of Sunrider International. Dr Reuben Chen will be in Canada in early March. The event will take place at the Radisson Hotel in Richmond, BC. 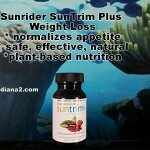 Come and learn about Sunrider’s new Weight Management and fitness program. 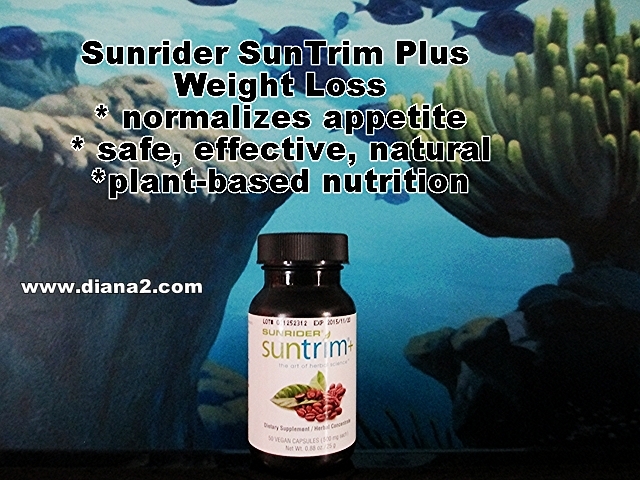 Reuben Chen, M.D., will share details about this new program, plus present SunTrim+ and its benefits. 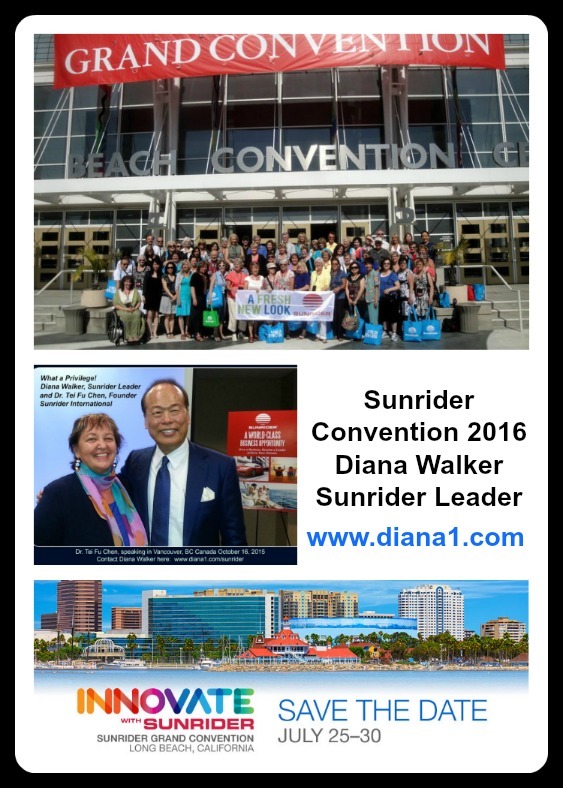 This event will be attended by Sunrider Leaders from Canada and USA. 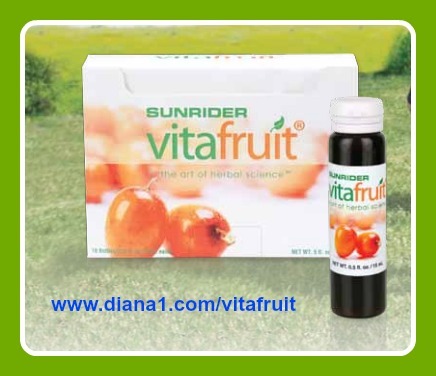 This is a natural formula containing plants. 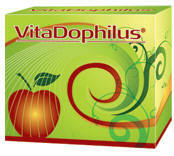 Ingredients are Cocoa bean (cacao), Green coffee bean, Polygonum, Green tea, and Garcinia mangosteen.